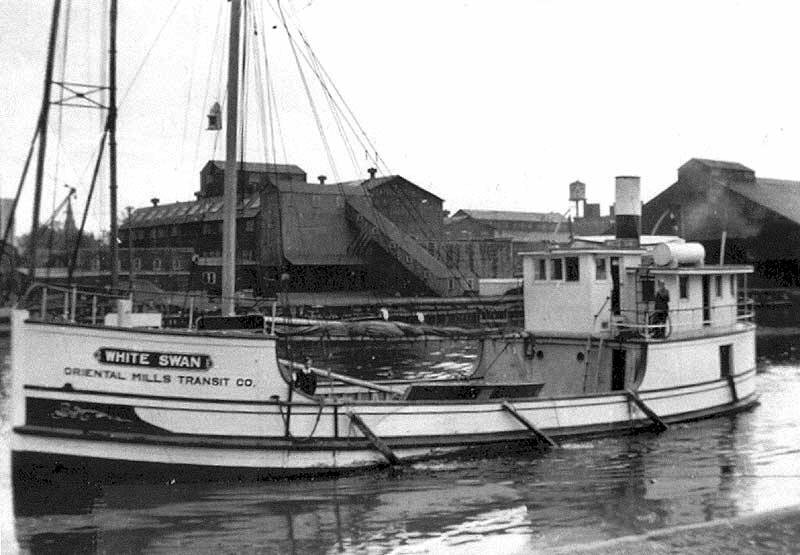 The 2019 Contest & Show - a NRG Associated Contest - is May 117-19, 2019 at the Wisconsin Maritime Museum in Manitowoc, WI. The registration deadline of May 3 is right around the corner. 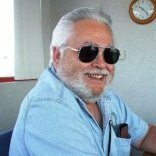 This event draws contestants from coast to coast and in it's 43rd year is the longest running model boat contest and show in the US. Registration and information is on the Museum's web site. The judges are all NRG members. The models are judged to a standard of excellence with Gold, Silver and Bronze awards made based on points awarded. The models only compete head to head for the "Best of" awards. Speakers on Saturday afternoon are Bob Steinbrunn and Steve Wheeler. Both well known modelers from their writings in the Nautical Research Journal and Ships in Scale magazine. 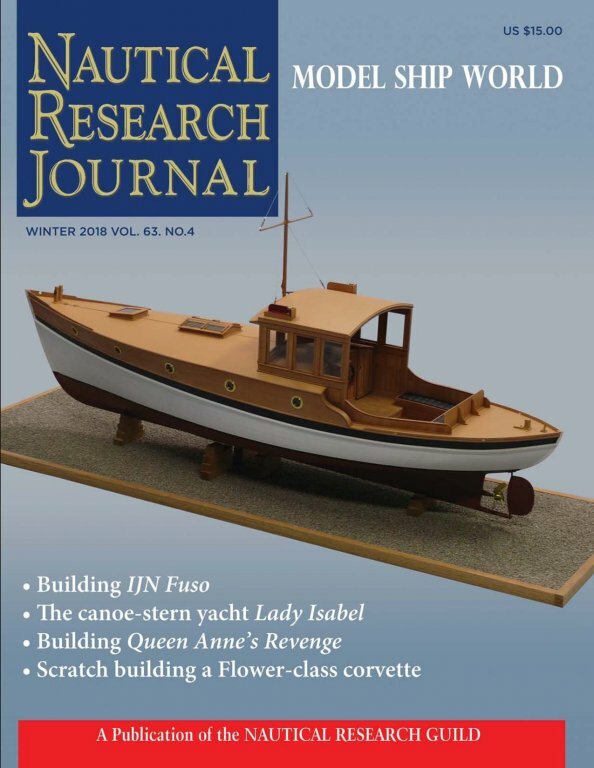 Bob will talk about building his award winning Bluejacket kit based PT Boat model. 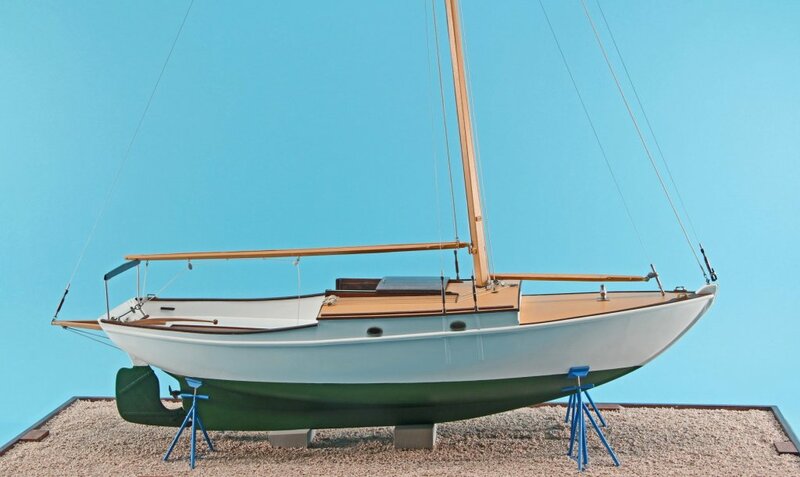 Steve will talk about building "Lady Isabel" his scratch-built, award winning model that will be put on permanent display in the Museum on Friday afternoon at 3 PM. There will be a ceremony on Friday afternoon at 3 PM when the Museum will formally place three models on permanent display. These each represent Manitowoc built boats. Representatives of the builder, Burger Boats will be attending along with family members of the owners of the boats the models are based on. The link below has more details and downloadable registration materials.